. 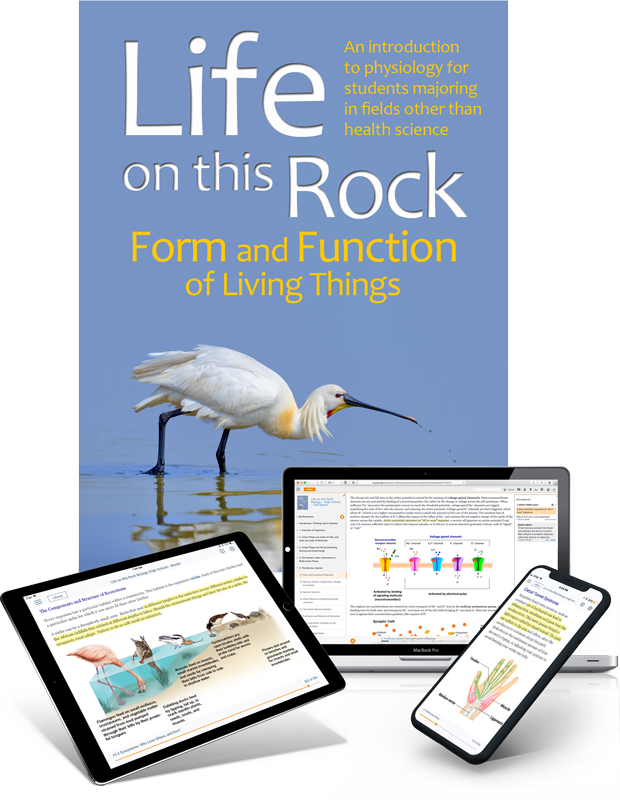 . . to use Life on this Rock: Form and Function of Living Things for your course. ⒊ All set -- Look for an email from support@trunity.org. We will send you a link that you give to your students so they can buy their own personal access online. (If you have students that need to purchase from your school bookstore, we will provide the bookstore with student access codes. Please ask your bookstore to contact support@trunity.org.